← Whatever happened to equality? With Canada playing China in the first game of the first round of the Women’s World Cup in Edmonton on Saturday, I’m very excited. I’ve always been a big fan of the beautiful game, and we’re in for some of the best footy in the world. Monday, June 8 saw the first games kicking off here in Vancouver, which reminds me how unfortunate it is that these games will be played on artificial turf in BC Place and every other stadium across Canada hosting the World Cup. Not as forgiving as the real thing. 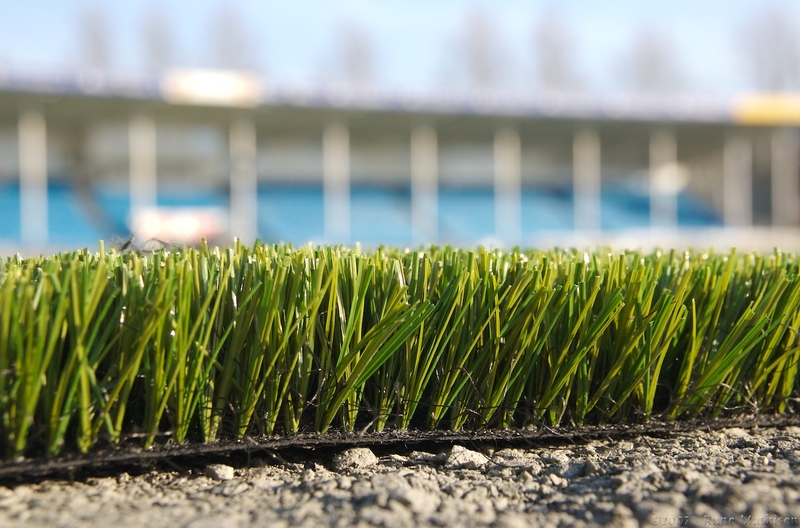 Artificial turf is inferior to real grass because it poses a greater risk of players getting injured, including nasty abrasions and higher rates of concussions. By comparison, men’s World Cup tournaments have always been played on real grass. In fact, visiting teams like Manchester United refuse to play in BC Place stadium unless grass is laid down instead of artificial turf. Women soccer players even launched a lawsuit against FIFA to get grass playing fields, an effort supported by people like Kobe Bryant and one they later withdrew, although not quietly. You can see some of the injuries and risks posed here. Hats off to Councillor Adriane Carr. Even though the change wasn’t made, she did everything possible last fall to get the City of Vancouver, the BC Government and PavCo — the owners of BC Place — to step up to the occasion and treat these top women soccer players with the same level of respect and professionalism as their male counterparts and put in real grass for the games — which, by the way, are projected to be the world’s largest women’s sporting event ever. On a totally different note, a blog about soccer these days wouldn’t be complete without commenting on the corruption news surrounding FIFA itself. The silver lining in the cloud of scandal is that with FIFA getting so much press coverage lately, it’s quite possible that attendance throughout the Women’s World Cup tournaments will be actually higher than it would have been otherwise. So let’s get out and support these fantastic athletes. They’re competing at the highest level of the beautiful game, and doing it on inferior surfaces. This entry was posted in equality, feminism, FIFA, influence peddling, social justice, Vancouver. Bookmark the permalink.